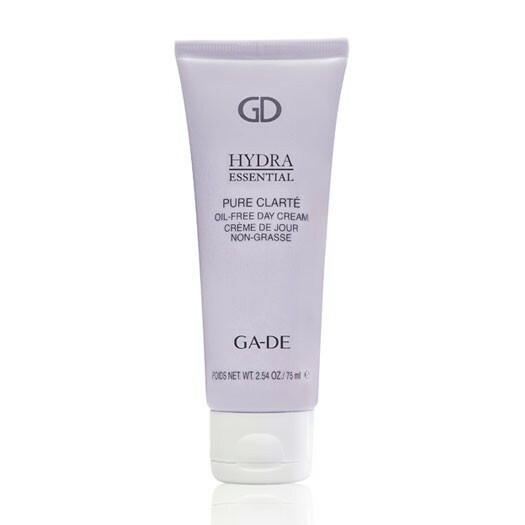 This Hydra Essential Pure Clarte day cream envelops the skin with intense, immediate freshness to help boost, balance and maintain the skin’s optimum moisture levels and refine its texture for a matte, velvet finish. 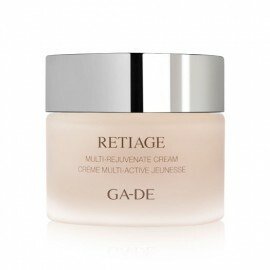 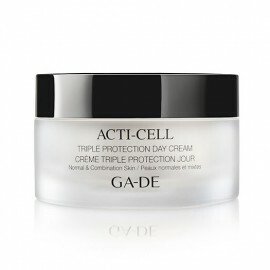 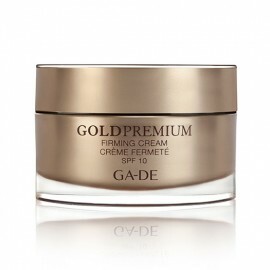 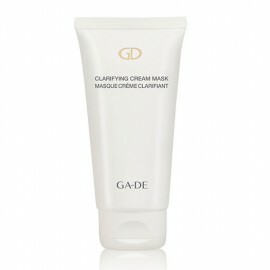 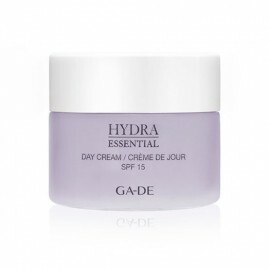 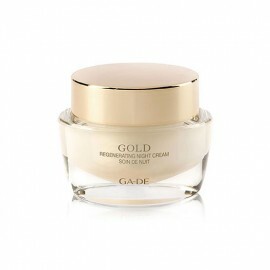 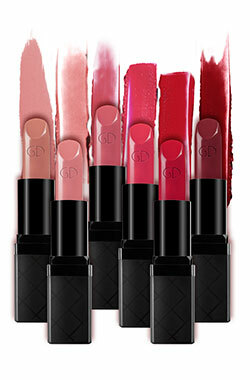 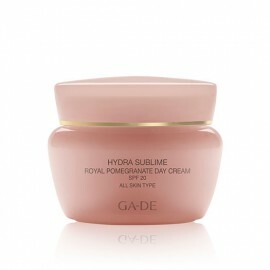 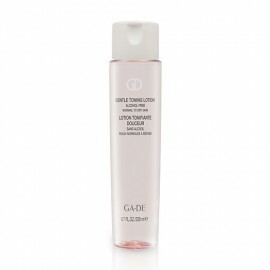 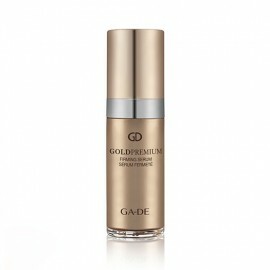 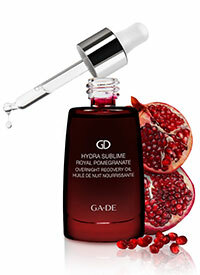 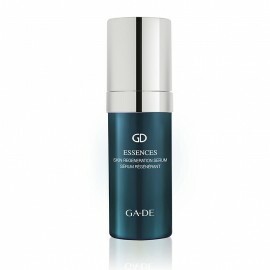 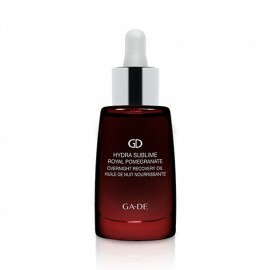 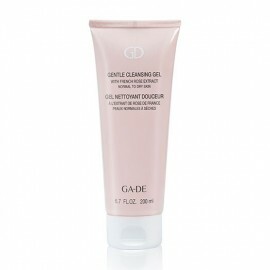 This fine, oil-free soft emulsion day cream envelops the skin with intense, immediate freshness. 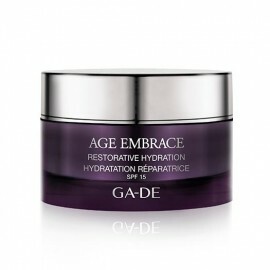 Specially formulated with Hydrasalinol™ Moisturising Complex, Salicylic Acid, Kaolin, Algae Extract and Vitamin E to help boost, balance and maintain the skin’s optimum moisture levels and refine its texture for a matte, velvet finish. 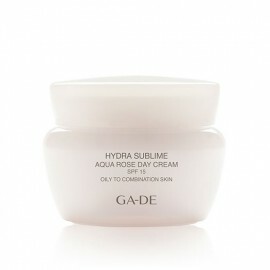 Leaves skin soft, fresh, and hydrated. 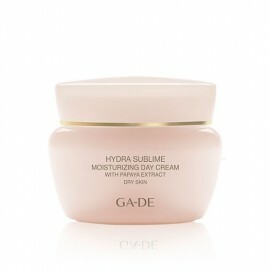 AQUA/WATER/EAU, ALCOHOL DENAT., GLYCERIN, CYCLOPENTASILOXANE, STEARIC ACID, GLYCERYL STEARATE, PTFE, PEG-100 STEARATE, PHENOXYETHANOL, CETYL ALCOHOL, KAOLIN, CETEARYL ALCOHOL, SALICYLIC ACID, BUTYLENE GLYCOL, ETHYLHEXYLGLYCERIN, CARBOMER, SODIUM HYDROXIDE, PEG-20 STEARATE, CAPRYLIC/CAPRIC TRIGLYCERIDE, CHLORPHENESIN, PARFUM (FRAGRANCE), DISODIUM EDTA, TOCOPHERYL ACETATE, LAMINARIA SACCHARINA EXTRACT, PEG-8, ALPHA-ISOMETHYL IONONE, BENZYL SALICYLATE, SALICORNIA HERBACEA EXTRACT, TOCOPHEROL, HYDROXYISOHEXYL 3-CYCLOHEXENE CARBOXALDEHYDE, BENZYL BENZOATE, HYDROXYCITRONELLAL, EUGENOL, CITRONELLOL, ASCORBYL PALMITATE, LINALOOL, GERANIOL, ASCORBIC ACID, CITRIC ACID, BLUE 1 (CI 42090), RED 33 (CI 17200).